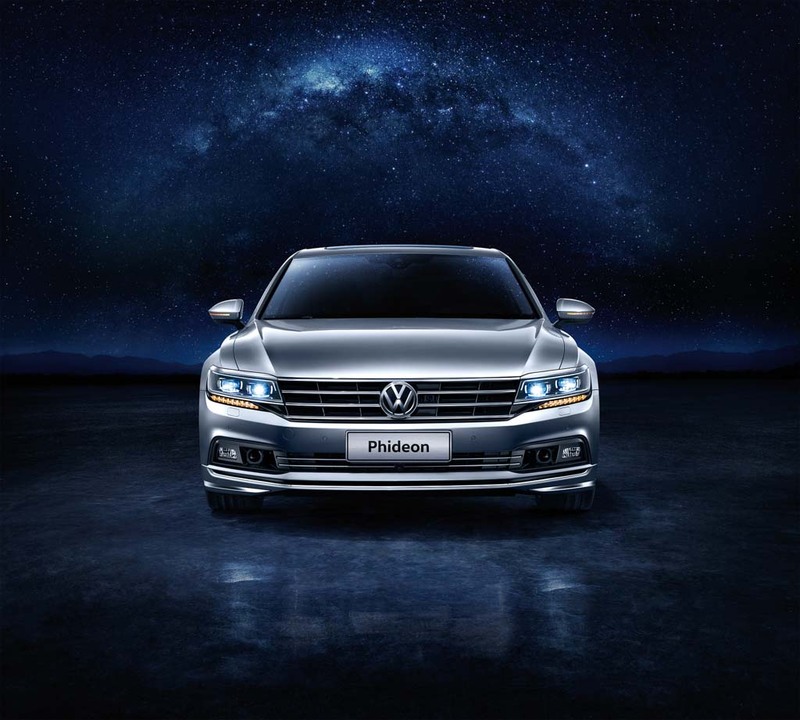 Volkswagen has come up with its new luxury sedan Phideon, yes its Phideon not Phaeton. 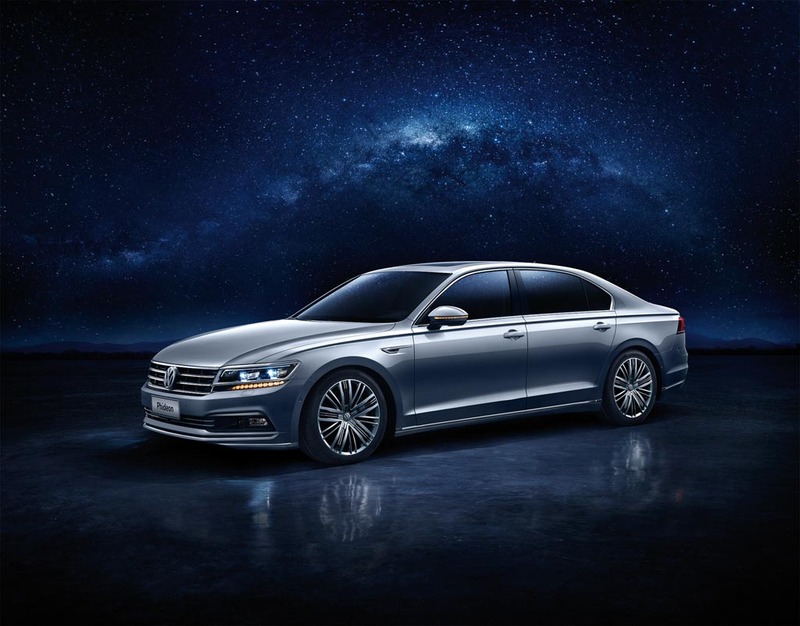 The Volkswagen Phideon is a new model which has been launched for the space-obsessed buyers in the Chinese market exclusively and thus even if you want one, you can’t have one unless you’re in China. Luxury manufacturers making specific long wheel-base models for China are not something new as the market has been slowly on the up after a down-trodden spell recently. The big luxury sedan Phideon has debuted in Geneva and is powered by a 3.0-litre V6 4MOTION TSI engine which produces 295 horsepower 325 lbs ft of torque. Like all other Volkswagens, the Phideon gets the same bold Volkswagen face with chrome grille and projector lights which highlight luxury with boldness. Also it gets day time running LEDs and this bold front fascia will spark a new DNA for the upcoming Volkswagen sedans. Phideon is equipped with autonomous driving technology, cruise control and self-parking system. It also gets a thermal night vision and air suspension borrowed from Bentley and has 5 different driving modes. Measuring around 198.9 inches long, 73.6 inches wide and 53 inches tall gives it classy luxurious appearance. Also Phideon has all wheel drive which is an add on for its smooth drive. Positioned above the Passat and Magotan in China, a front-drive version with a 2.0-litre turbocharged four-cylinder engine and a plug-in hybrid variant is on Volkswagen’s future bucket list. According to internet sources, Phideon will get into sale from 3rd quarter of this year and will be manufactured by VW’s local allies in China, SAIC. It has an unique “Chauffeur mode” by which the rear seat passengers can control the infotainment system functions – Volkswagen knows China pretty well. 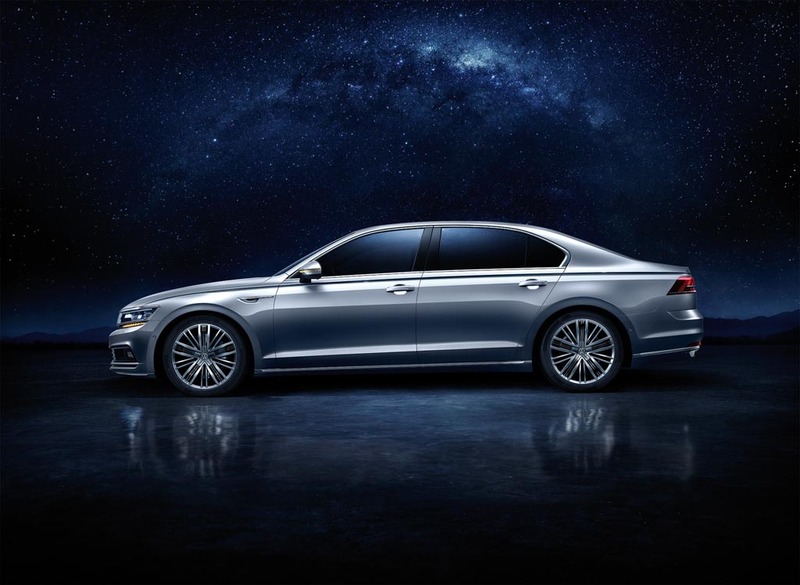 It’s perplexing why VW revealed this limousine-like four-door model as Beijing Auto Show is just two months away. Perhaps, they’re trying to seek attention of another high-end market?